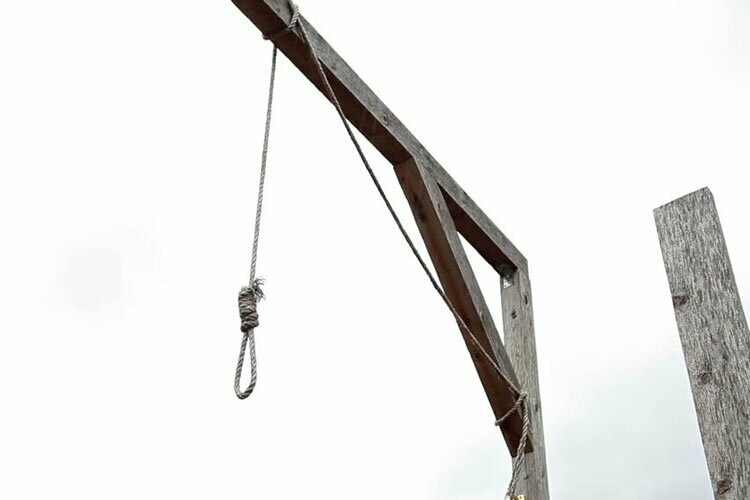 Two prisoners were hanged at dawn on Wednesday, August 30 on drug-related charges in Central Prison of Ardebil, northwest Iran. The victims were identified as Masoud Valizadeh and a 31-year-old chemical engineer Fardin Hosseini. Having been on death row since four years ago, they were both transferred to solitary confinement in preparation of their execution on August 29.